Choosing Credit Repair Software For Business, Reduce Your Risk! Choosing the right credit repair software for business that fits your current and future needs is very important, it must be done right the first time. Some software can cost upwards of $5,000 or more it can make or break a new business. 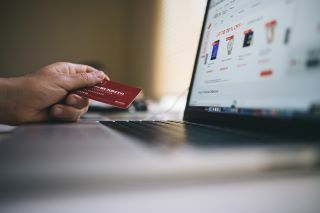 The credit repair industry is one that is growing rapidly, and there is still a lot of room for new companies that are looking to get started with it. It is a business that is hugely scalable, and if you use the right tools then your only limit when it comes to expansion is your ability to market yourself. 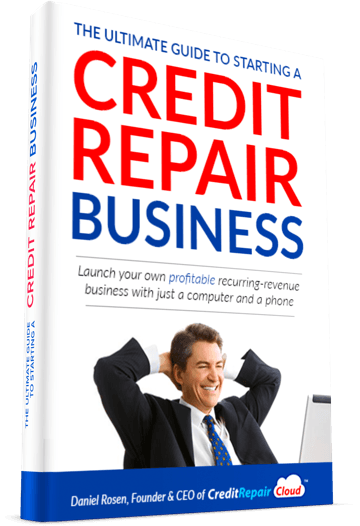 Credit Repair Software For Businesses! There are many companies that offer credit repair software for business users. Some of these programs are desktop apps that offer tracking and diary tools as well as easy ways to check credit records. Some are cloud-based apps designed to keep track of a large number of users and to offer 'at a glance' reporting. Security: Your number one concern should be security. You will be handling the sensitive financial data of your clients, and you need to be completely certain that it is secure, encrypted, and stored on a server where only you and your clients will be able to touch the data. Integration: It is useful if the credit repair software you use can easily integrate with other tools such as Salesforce, HubSport or SugarCRM so that you can manage leads and clients more easily. Reliability: If you are storing data locally then you need an easy way to back it up and secure it. If you use a credit repair cloud-based solution then you need to know that it has very good uptime so that you and your customers don't end up locked out. Compliance: Does the software operate in compliance with local laws? If you are dealing with people internationally, do the developers understand the regulations in the US and Europe, for example? Breadth and Depth: There are three major credit reference agencies. They are Equifax, Experian, and Transunion. It is important that any software you use for reporting covers all three, because lenders may use different ones, or may reference more than one. Each CRA has its own scoring criteria, and there may be details that appear on one report but that are missing from others. Pricing: Some software is sold under a fixed fee. Some software is sold on a Software as a Service, with a monthly subscription fee. Consider the size of your client base and your growth goals. Flexibility: If you are planning on growing your business long term, then you may want to be able to add team members. Look for software that allows you to do that with relative ease, and that has credit repair affiliate based access control so that people can only access the areas of the software that you want them to. There are many credit repair tools out there, and it's a good idea to try the free trials to see which ones will suit you best. Remember that when you are just starting out and working from home you can work with clients from all over the world, so when it comes to credit repair software for business, think big and choose wisely!